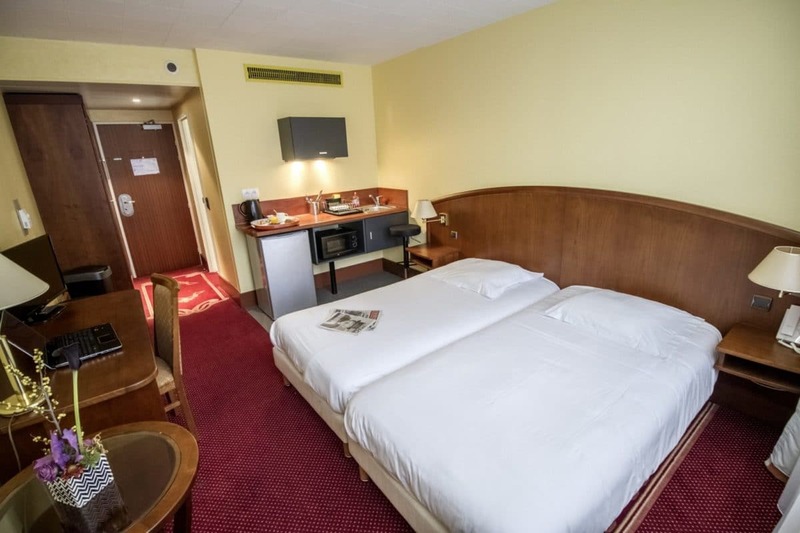 Located in the centre of Nancy in one of the famous Tours Thiers of the place Simone Veil, close to the train station, the Appart hôtel Cœur de Ville is ideally located less than 10 minutes walking from cultural and touristic sites : Place Stanislas, Park de la Pépinière with its lovely rose garden and children playgrounds, the Aquarium Museum or Fine Arts Museum, his Opera and all the restaurants, bars et shops of Saint-Jean street. 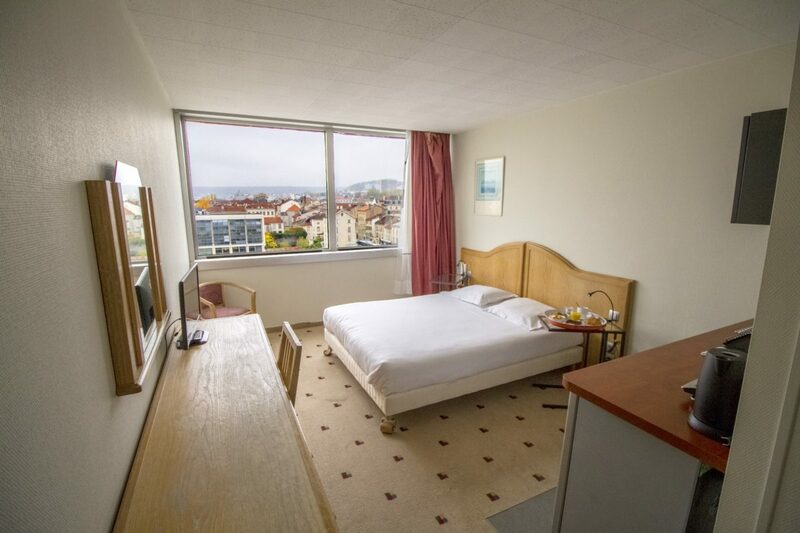 At close proximity from the Palais des Congrès Jean Prouvé, Kosy Appart’hôtels Cœur de Ville offers 105 apartments, from 22m2 furnished and equipped studio up to one bedroom suite of 45m² for any duration, according to your needs. 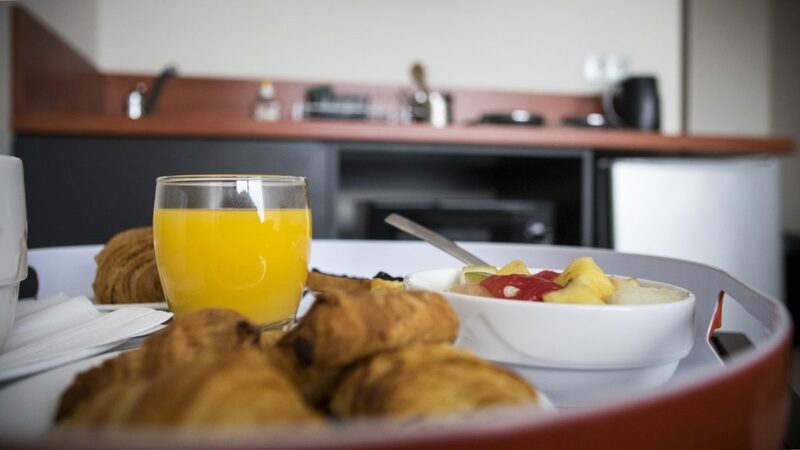 Enjoy the breakfast service to discover our selection of local organic produce! 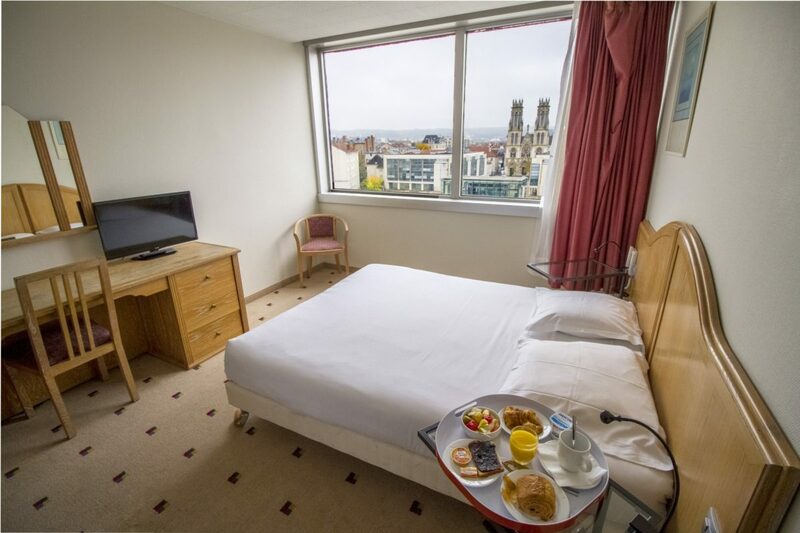 If you are studying in Nancy, a business traveller or if you want to discover the city, the hôtel Cœur de Ville will make you feel at home in a warm and cosy environment. 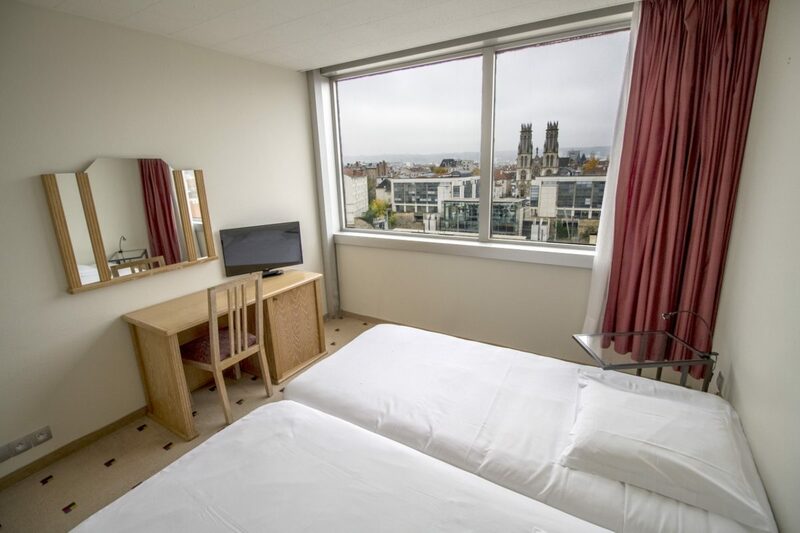 The fantastic location in the centre of the city, in front of the train station, 2 minutes walking from the Convention Centre - Palais des Congrès Jean Prouvé and 10 minutes walking from Place Stanislas.